Art from the Outside is a dedicated magazine for Outsider Artists. Each issue will be published in both digital and print form. 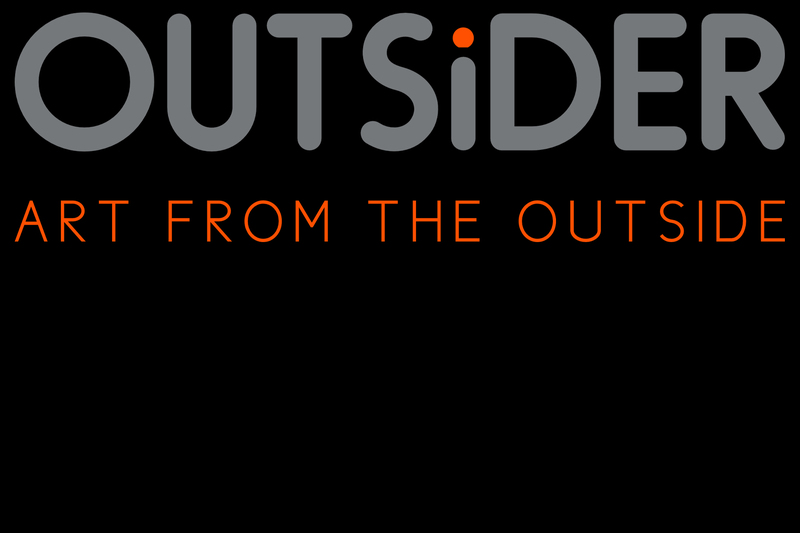 We are seeking Outsider Artists to submit their art for issue one of Outsider Art Magazine – Art from the Outside. Outsider Art Magazine is the sister magazine of the independent Artist Portfolio Magazine and will focus on art that comes from Outsider Artists.